For children, play is their work. It is the means that they use to truly express themselves, to communicate with one another as they grow and to learn to understand the world around them. When sufficient, free play time is not readily given to children, their development is stunted. When this happens, it is easy for children to become agitated at times that they should be listening, causing problems with their approach to learning in the future. There are many lessons that are vital for children to learn, lessons that are taken for granted at such a young age. Up to 90% of brain development happens before a child reaches the age of 5. The learning they undergo before they reach this age and the experiences that come their way will have a great impact on them and really start to shape their futures, making play paramount in their upbringing. Studies have shown that engaging children in play, who wouldn’t otherwise get the opportunity, can improve their quality of life in the long run. Results were taken 20 years after a study in which children in poor families, who struggle for time to play with their children in between working more hours, would be visited for an hour once a week to be engaged in valuable play. Results showed a great improvement in children’s attitudes toward learning. They had improved results in school and enjoyed better social interaction than those who didn’t receive the hour a week play time. It was found that these children were also less likely to grow up and commit a crime, and with the better results in school, they would go on to earn up to a 25% higher income than those who didn’t have play time. It is imperative that we encourage children to play, use their imaginations and explore as many opportunities as they can from a young age to help them grow up with strong minds and healthy bodies. Albert Einstein has inspired the world of science, as we know, but he might just be a key source of inspiration for how we perceive the importance of play as well. A specific moment in his childhood played a big role in his interest in scientific discovery. At the age of 4 or 5, he found himself bed-bound with an illness and in need of entertainment until he felt better. His uncle gave to him a compass. It was something so small and so simple that struck a spark in his imagination, forcing him to wonder just how the needle would always know to point North, forcing him to have to imagine the force that moved the needle stuck with him. Einstein has been quoted recently, saying: “I can still remember that this experience made a deep and lasting impression on me.” It was, in fact, playing with the compass from his father that inspired his own journey into learning and his life of science and discovery. Important studies have proven the true value of activating a child’s imagination by pretending. Children whose families would pretend with them in their earlier years have shown that they have the capacity to be more patient, more willing to persevere and are better at connection making. 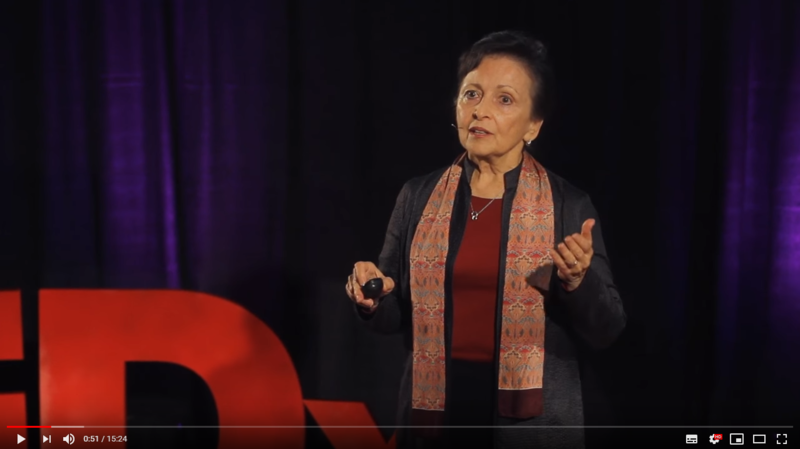 In her talk on TEDx, Doris Fromberg discusses these clear differences in children and how they learn and interact with the world around them, all thanks to Pretend Play. Improvements in physical interaction will accelerate a child’s understanding, helping them to deal with shapes, objects and space around them much better. These building blocks of a child’s understanding boost their development in mathematics, chemistry, physics and geography. Consider how play can spark your pupils’ imagination and all the wonderful benefits that it comes with and see what products in our range can help you.